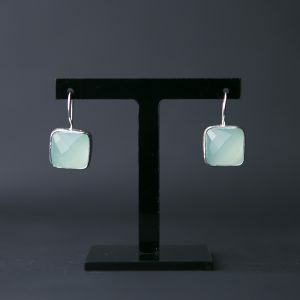 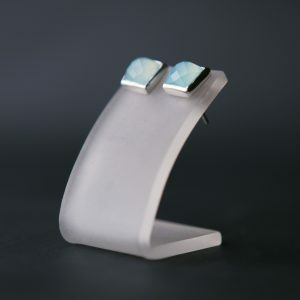 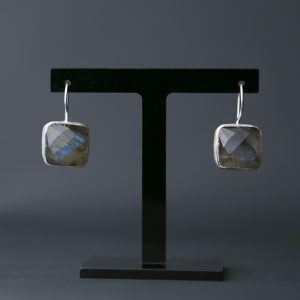 View cart “Aqua Chalcedony and Silver Stud Earrings” has been added to your cart. 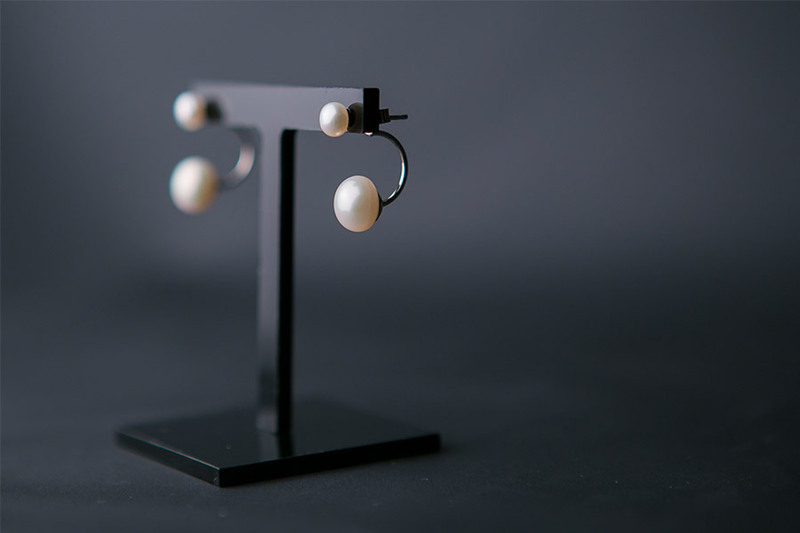 A stylish and contemporary ear jacket, crafted from white fresh-water pearls and sterling silver. 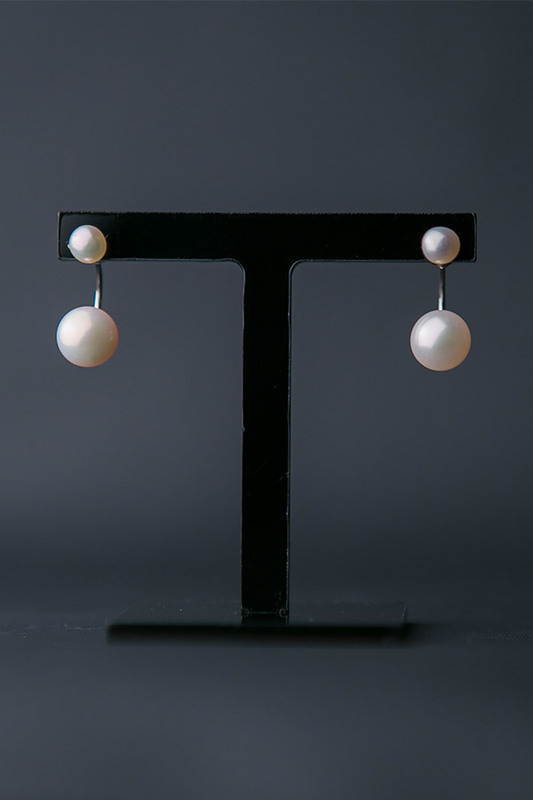 The lower pearl appears to float around or below the ear in a modern and refreshing way. 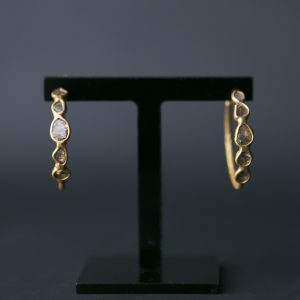 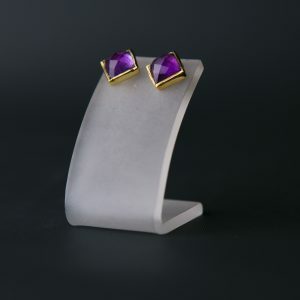 The earring can also be worn as a stud earring as it is supplied with an additional pair of butterfly silver backs – in essence giving you two styles of earrings.